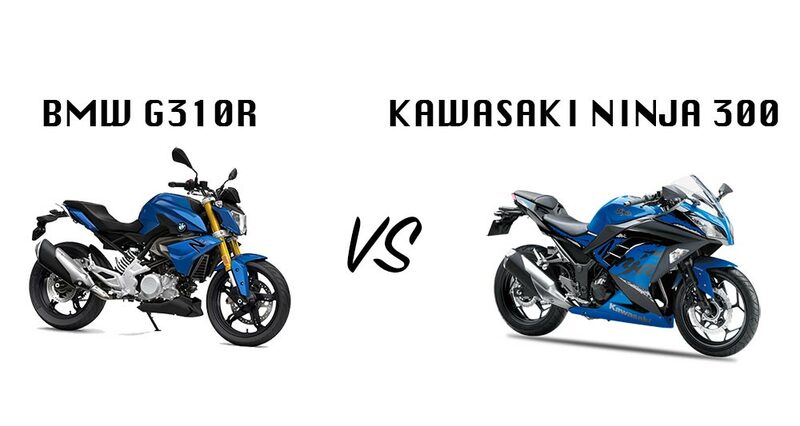 2018 Kawasaki Ninja 300 vs BMW G310R – Which is worth buying ? 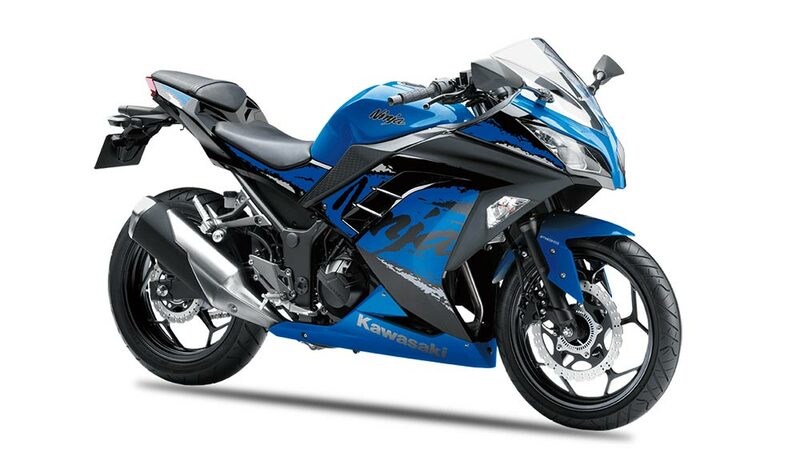 Kawasaki has launched its entry-level sports bike, the Ninja 300, at Rs 2.98 lakh (ex-showroom, India). Making the baby Ninja, the most affordable Kawasaki offering in India thanks to heavy localization which helped bring down the cost of the motorcycle significantly. 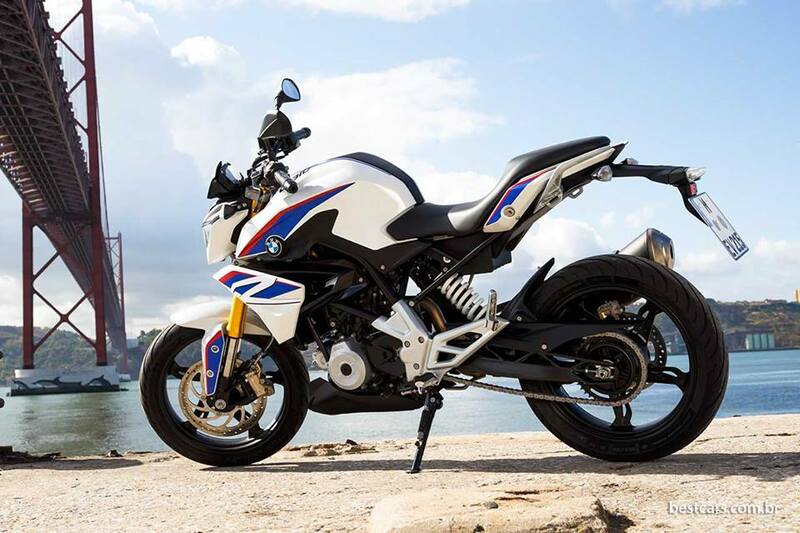 Just two days ago BMW Motorrad has launched the much anticipated G 310 R priced at Rs 2.99 lakh. At this price point, the Ninja 300 is Rs 1,000 cheaper than the recently launched, BMW G 310 R that is priced at Rs 2.99 lakh (all prices, ex-showroom, India). It’s worth mentioning that the BMW is powered by a single-cylinder motor, while the Ninja 300 is a twin-cylinder motorcycle. 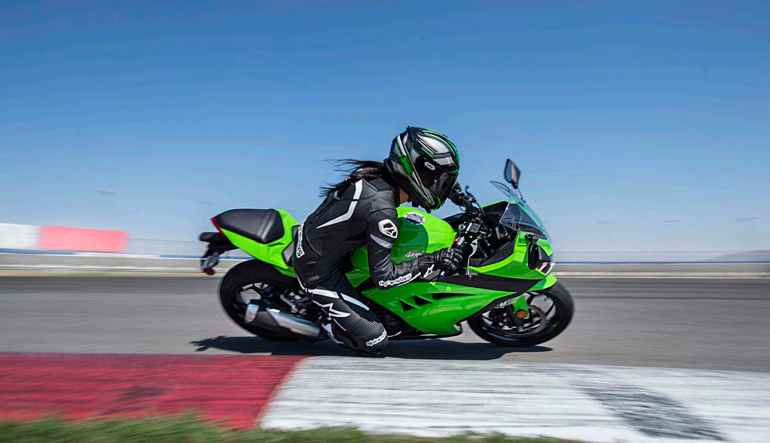 Lets us compare 2018 Kawasaki Ninja 300 vs BMW G310R . If you’re confused about whether to buy a twin-cylinder motorcycle from Kawasaki or Buy the recently launched BMW, This article will help you make a better decision since we are We put the two against each other to see which one you should put your money on. Kawasaki is more powerful in the spec sheet and also has a top speed of 160 km/h whereas BMW G310R has a top speed of 144km/ h. However, torque is on the higher side on the BMW by 1 nm and weights 158 kg whereas Kawasaki weights 172 kg. The design of the Kawasaki Ninja 300 is a bit long in the tooth, but this Japanese pocket rocket still manages to turn heads, thanks to the loud black and green paintwork. For optimal thermal management, the fin design and large ventilation holes in the fairing are similar to that of the ZX-14R. The twin halogen headlamps remind you of the liter-class Ninja, and just like the ZX-10R, the Ninja 300 also uses a floating-style windscreen. Kawasaki is like the Toyota of Motorcycles. Cheap to maintain, easy to fix, and lasts as well as hold its resell value. 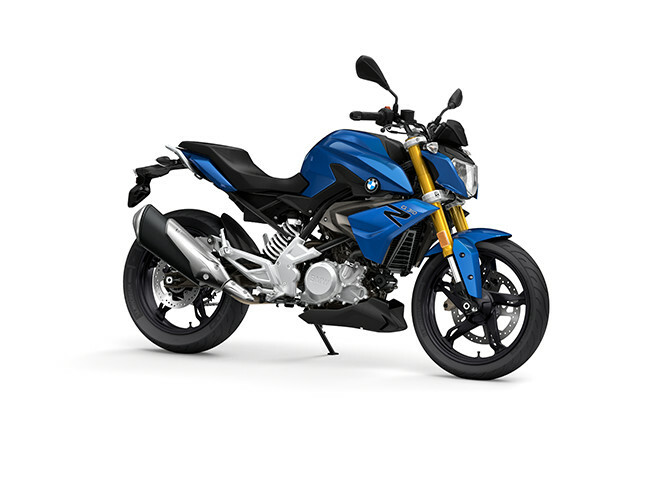 On the other side, The BMW G 310 R naked roadster is the smallest displacement motorcycle from the BMW Motorrad stable. Both bikes are equally good in its segment but if you’re looking for a cheap to maintain then go for the Kawasaki Ninja 300 or if you looking for a city sleeker with great ride dynamics BMW G310 r is what you should go for.